As an expression of the mission of the Uniting Church, UnitingCare Queensland provides health and community services to thousands of people every day through its service groups – UnitingCare Health, UnitingCare Community, Blue Care, and ARRCS (Australian Regional and Remote Community Services). UnitingCare Queensland’s chaplains, 16,000 staff and 9,000 volunteers compassionately care for and support people from all walks of life including older people, people with a disability, children, families and Indigenous people. 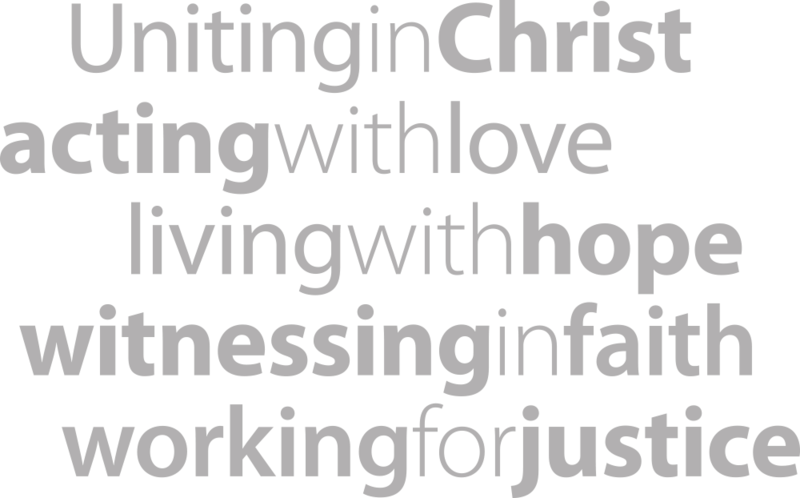 As part of the Uniting Church, the mission of UnitingCare Queensland is to improve the health and wellbeing of individuals, families and communities. For further information, refer to the UnitingCare Queensland website.